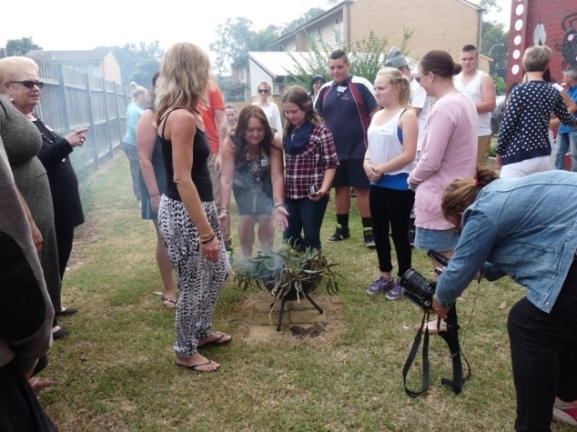 Ginny Stein from ABC Lateline has filmed another story about Mt Druitt Learning Ground on 16 September 2016. This time she talks to graduates of the Parenting Program (Family Skills). We are taking bookings now for Term 2, 2019 for the ADOLESCENT PROGRAM and YOUNG PEOPLE'S PROGRAM . Places filling fast. Mt Druitt Learning Ground commences YOUTH ACTIVITIES PROGRAM (YAP) – Friday evenings 5.00pm to 7.30pm - 3 May to 5 July 2019 book now to ensure a place if you live in 2770 postcode.